* 8. Since completing the CPS training, have you been employed or volunteered in a CPS or peer support/coaching role? * 9. 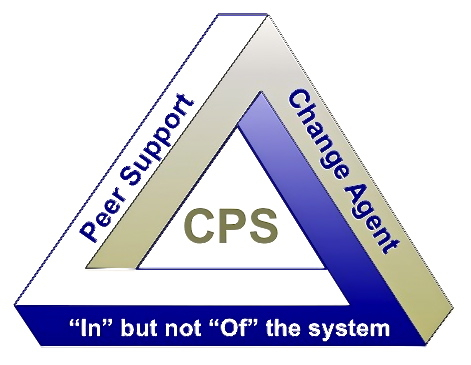 Before completing the CPS training, did you volunteer or were you employed in a peer support or coaching role?